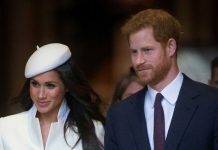 MEGHAN Markle is marrying Prince Harry, but until then she’ll have to stick to her own jewellery collection. 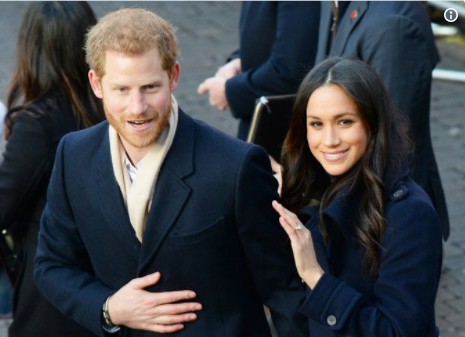 Meghan Markle and Prince Harry announced they were getting married in November 2017. 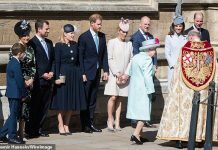 With the royal wedding plans well underway, Prince William’s younger brother and the Suits actress announced they will wed in May 2018, with the Queen and Kate Middleton in attendance. 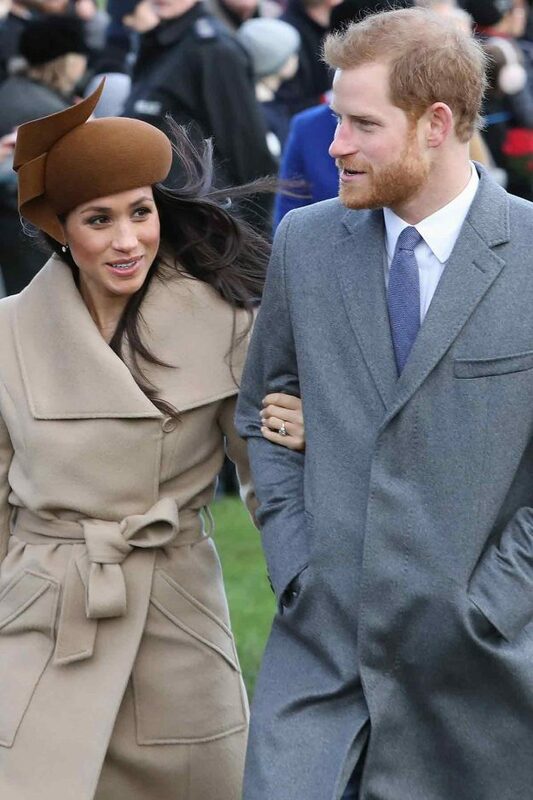 It appears 36 year old Meghan is already part of the royal family, having spent Christmas Day at Sandringham Castle with the Monarch and the rest of the family, an invitation usually only extended to married members of the family. 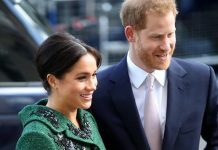 And while there are some rules the Queen is breaking for Prince Harry’s bride to be, there is one thing Meghan will have to wait to have until she marries her Prince – the royal jewels. Kate Middleton is often seen attending formal events wearing necklaces, earrings or a tiara from the Queen’s royal collection. However, this right is reserved only for members of the royal family, or married women. 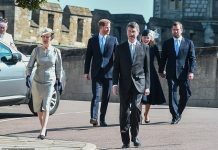 A senior tutor for The English Manner etiquette consultancy, Diana Mather explained to the BBC that jewellery, such as tiaras, are reserved for married women or members of the Royal Family. 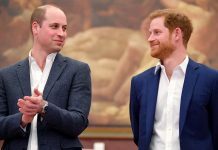 In other Meghan and Harry news, it was recently revealed just how much the bride-to-be’s engagement ring cost the Prince. See the rather surprising price here.